I’d like to download a title to a different device. How do I do that? Mackin-hosted resources can only be downloaded to one device at a time. To download a title to a different device, open the MackinVIA app on your device and log into MackinVIA. 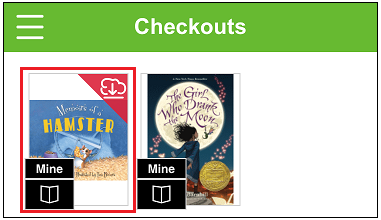 Click/tap the Backpack icon and select Checkouts. Click/tap the cover of the downloaded title. Click/tap Return to Cloud to move the title back online. 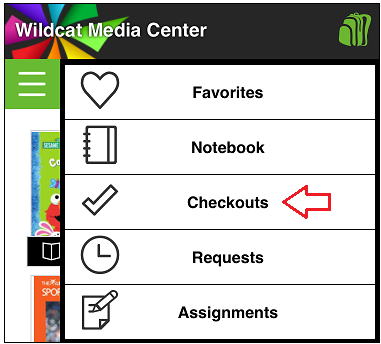 Open the MackinVIA app on your new device and repeat the download process.